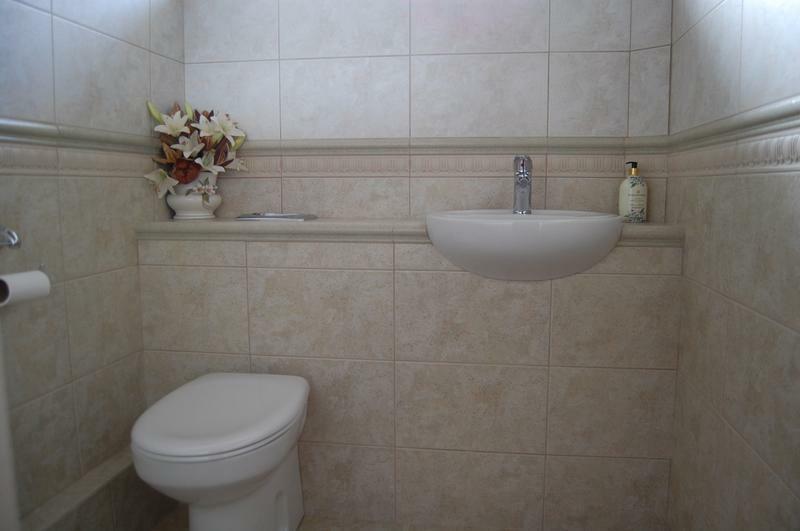 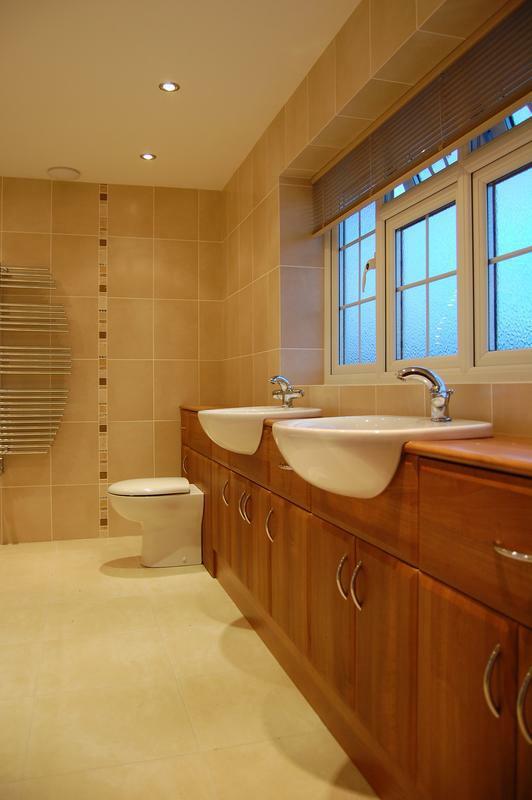 The Bathroom Design and Installation Specialists. 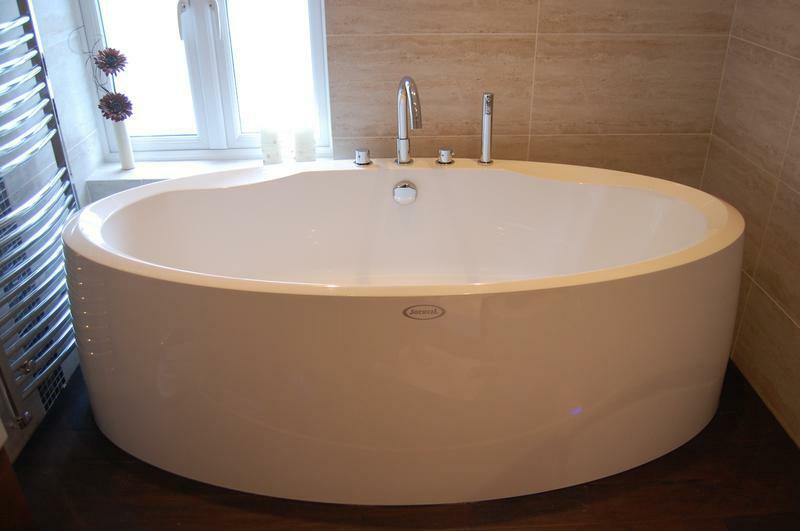 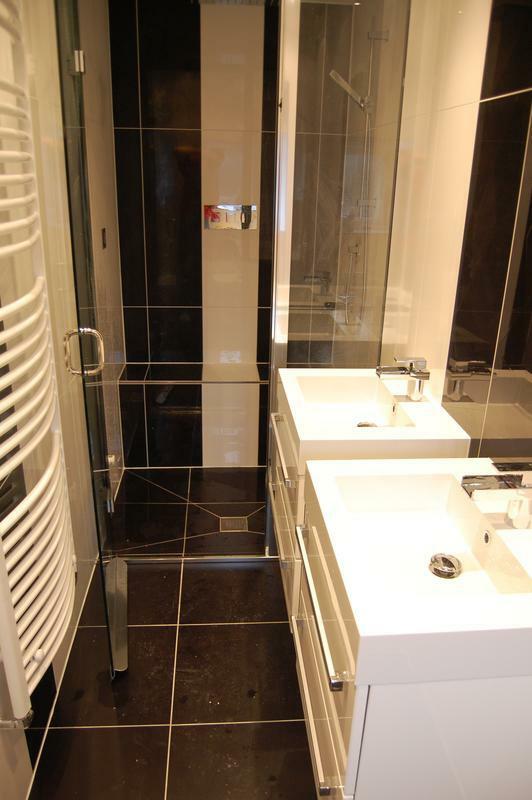 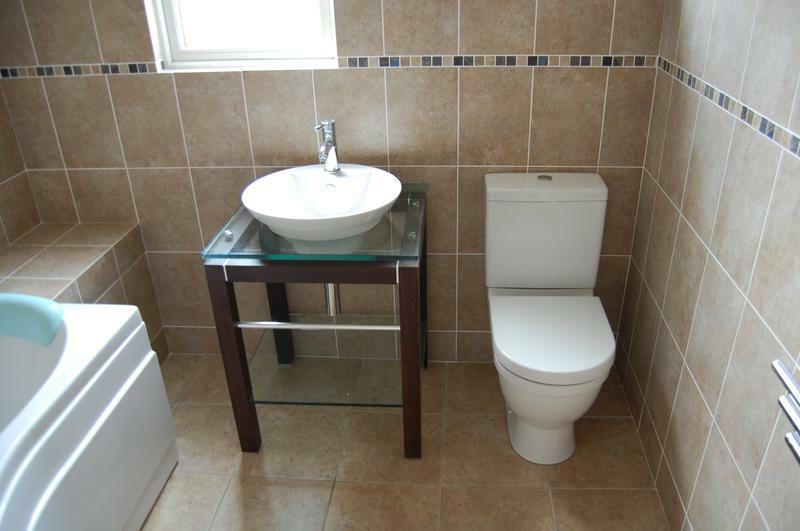 Splash Bathroom Design is a small company based in Rayleigh, Essex that offers a quality design and fitting service to the Rayleigh, Southend, Basildon, Wickford, Chelmsford, Canvey and South East Essex areas. 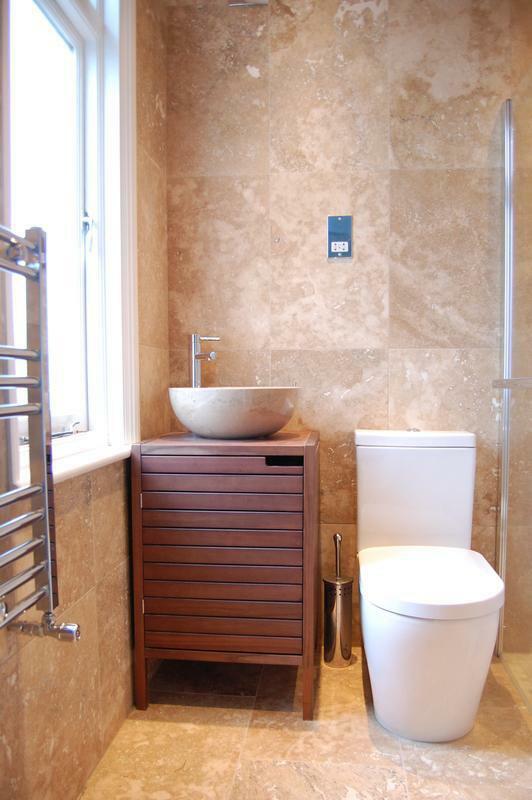 Splash Bathrooms have been providing a personal and professional service for over 20 years, from the smallest cloakroom to the largest bathroom. 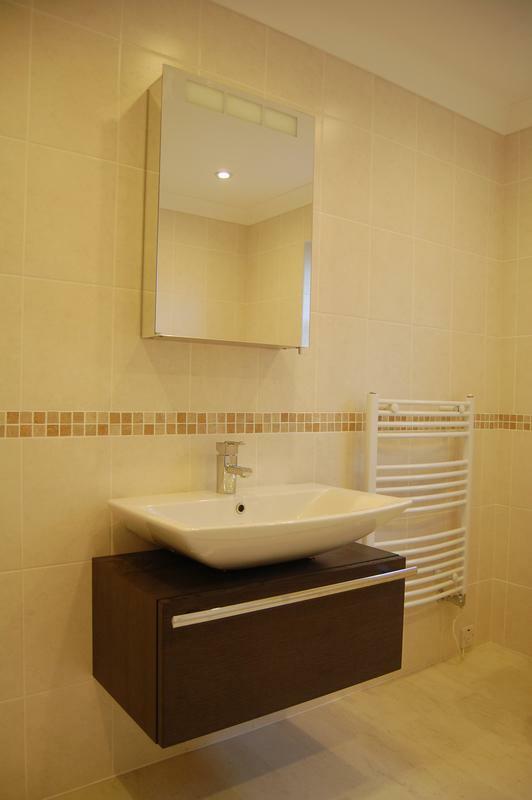 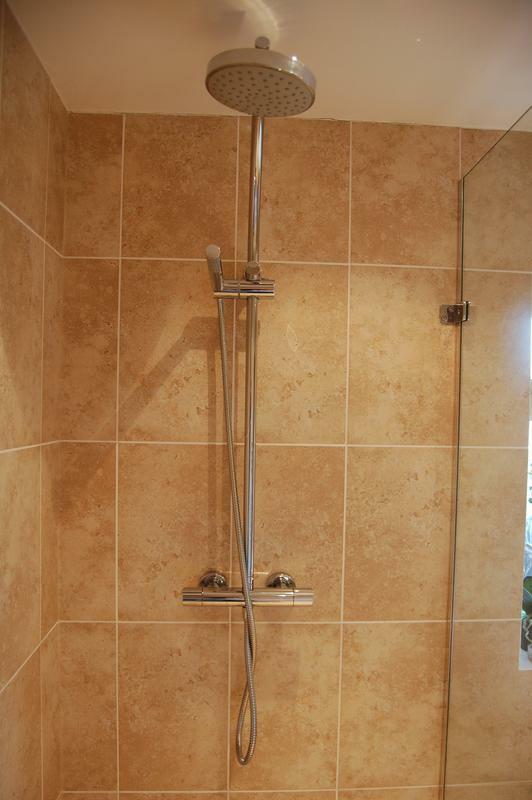 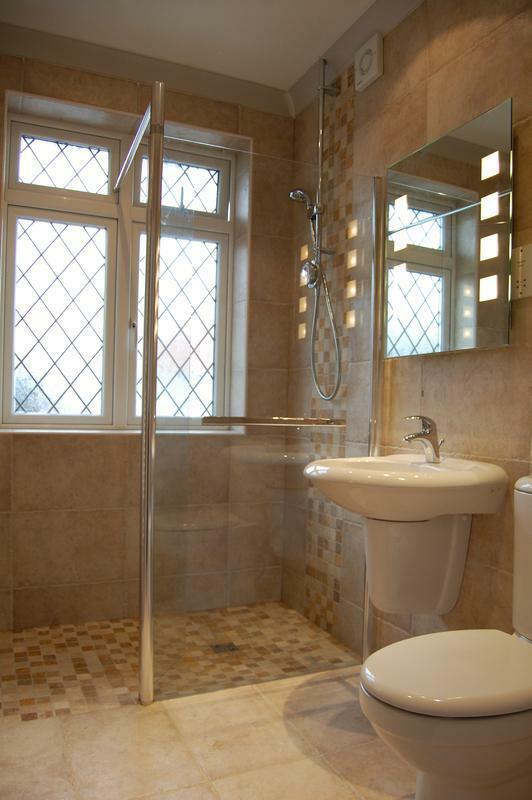 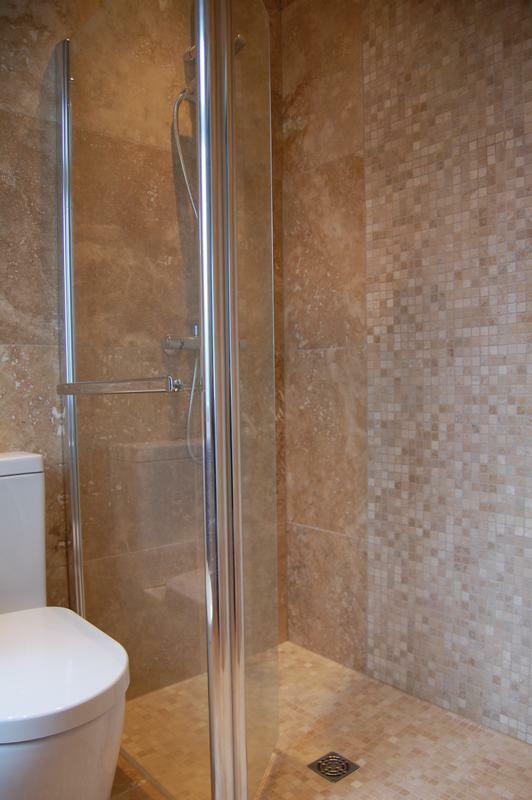 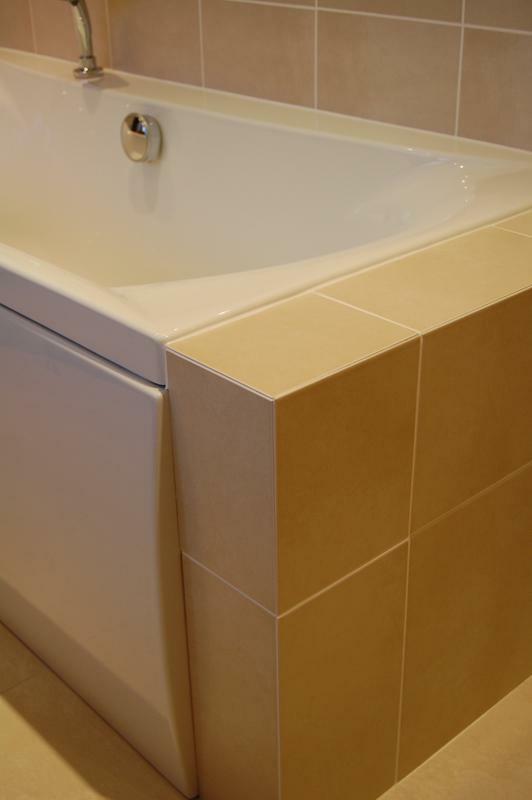 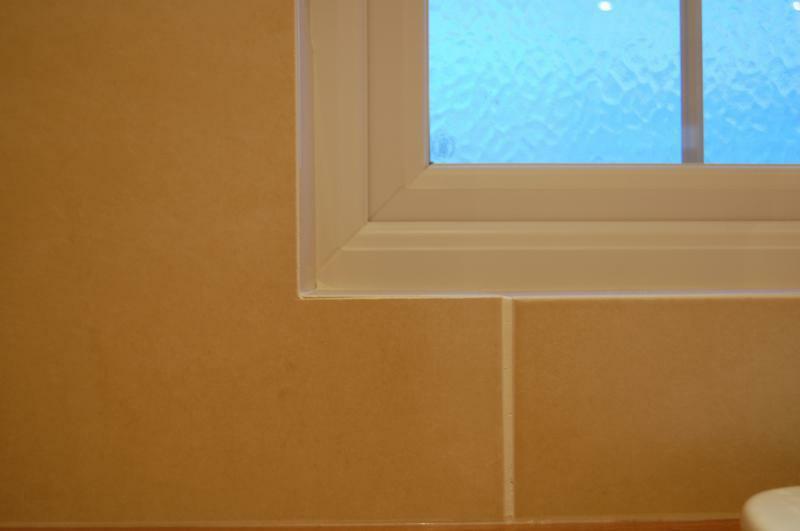 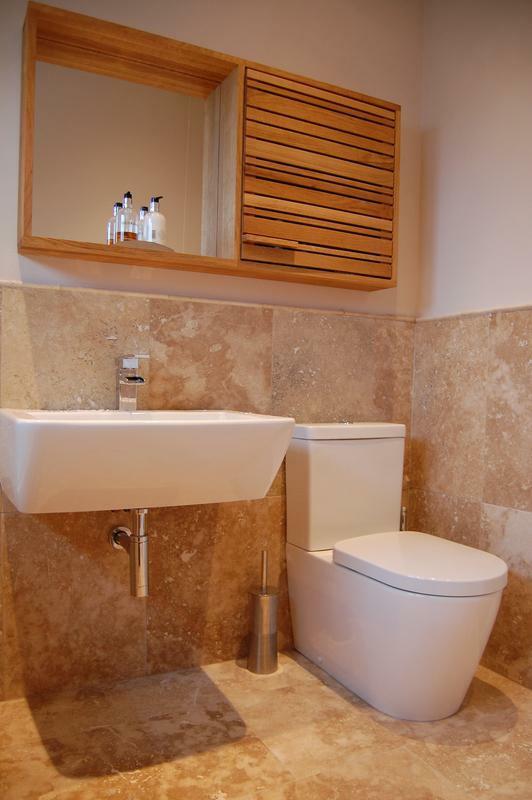 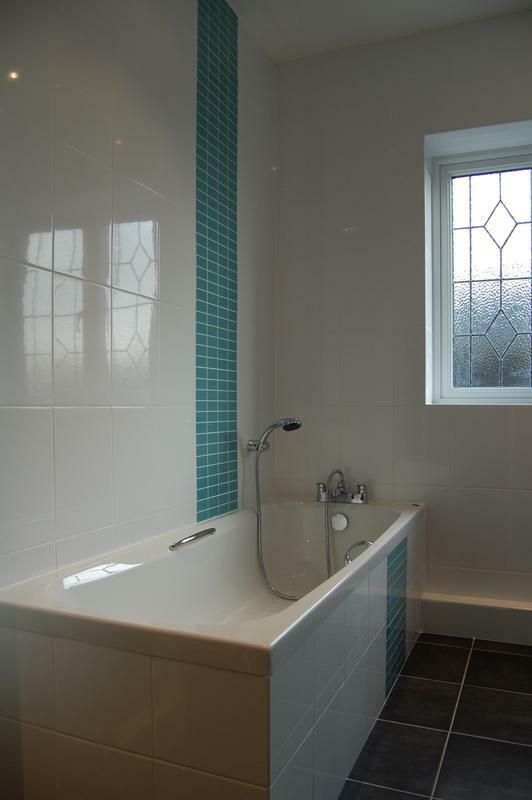 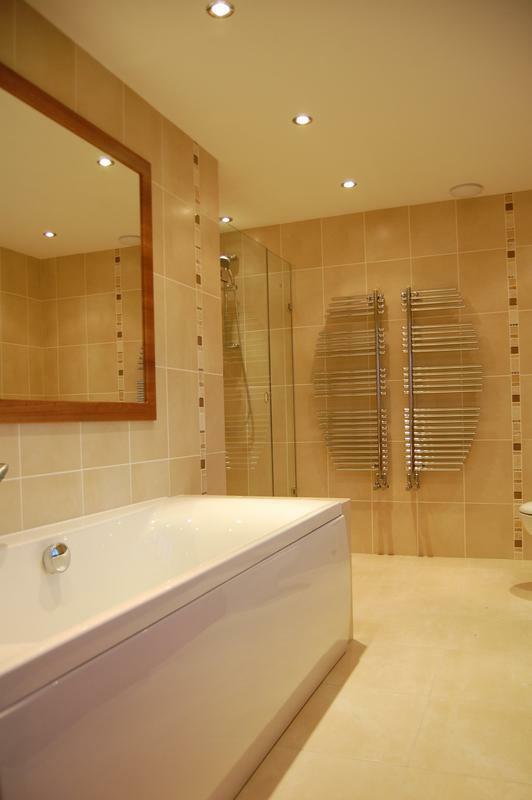 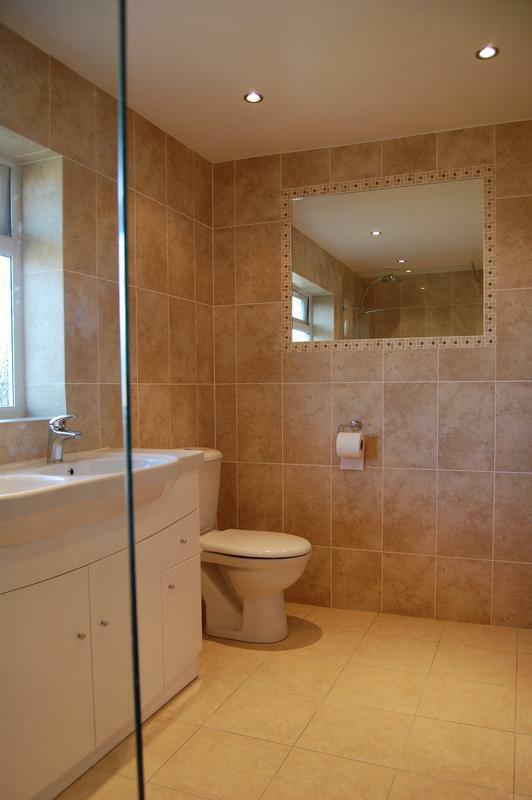 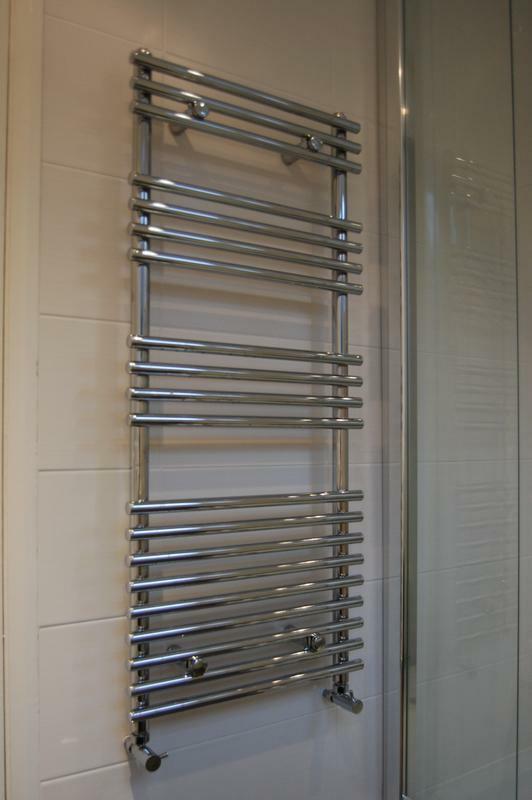 All bathroom installations are carried out by bathroom fitters whose trades include plastering, plumbing, tiling, carpentry and minor building work. 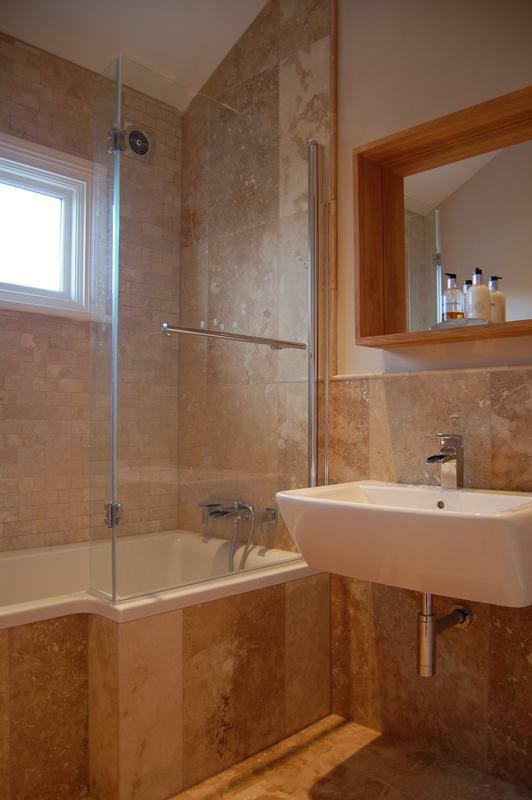 All electrical work is carried out by an NICEIC approved electrician who is part P compliant. 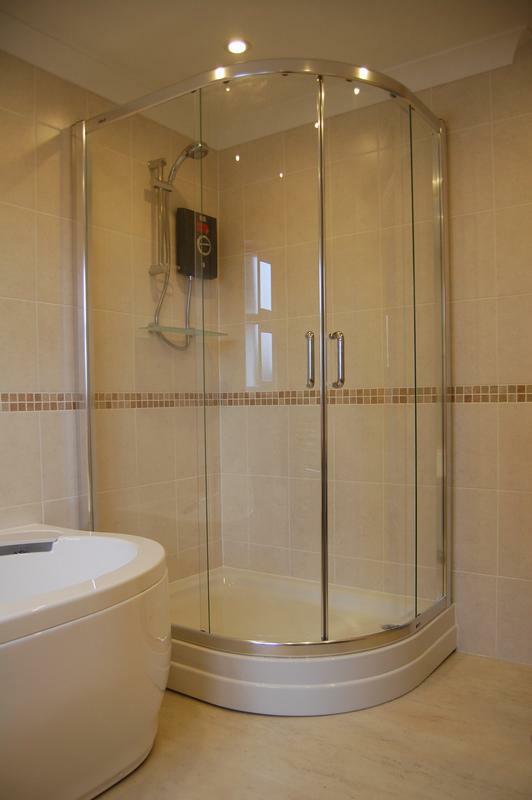 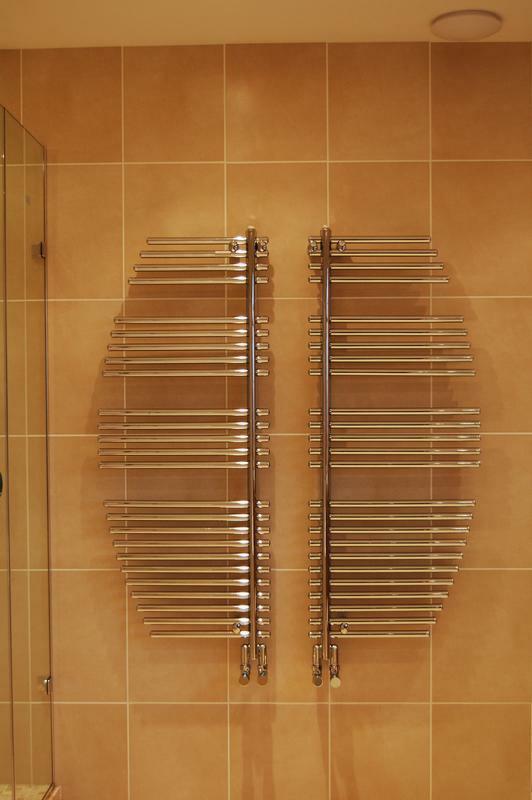 All makes of bathroom equipment are available to suite any requirements, we also have manufacturers that we recommend due to their price and quality. 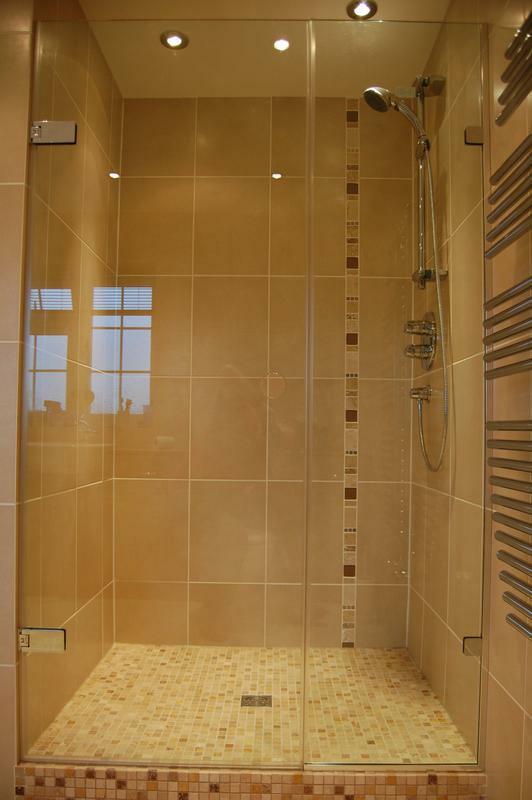 Previous installations are available for viewing on request; there is also a selection of photos of our work in our gallery. 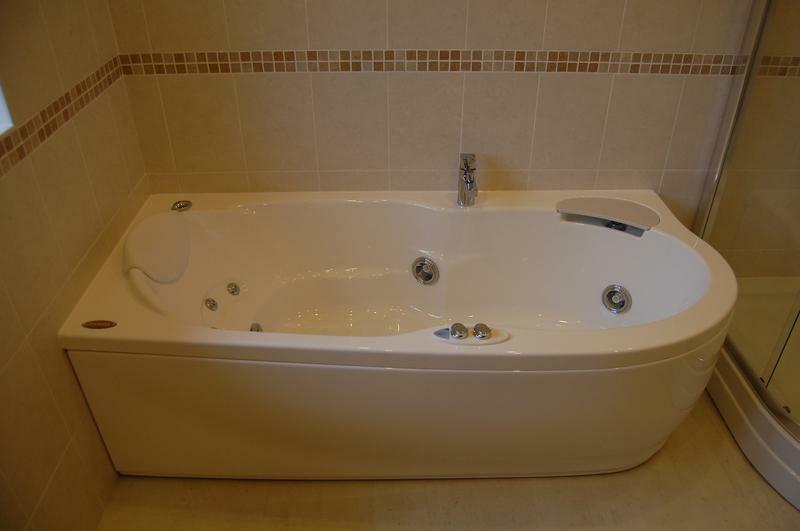 "After an initial quote last December we had the work started on our bathroom while away on holiday in July as we were told it would take approx. 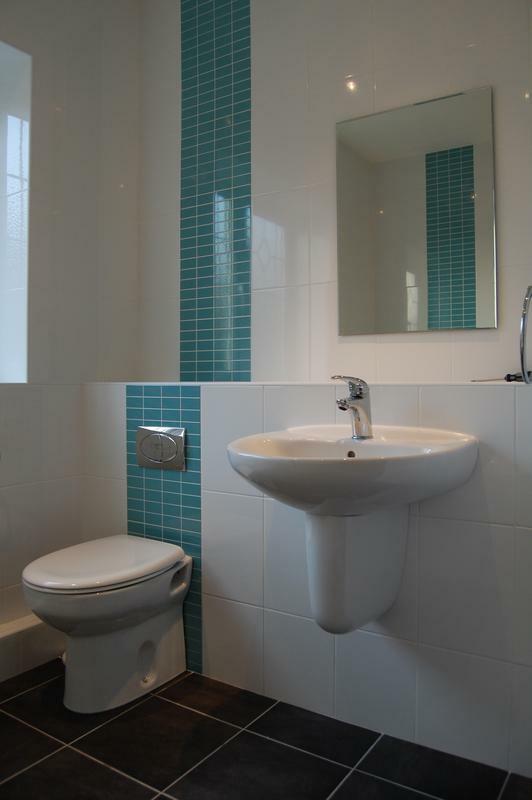 3 weeks and the first week would be really messy. 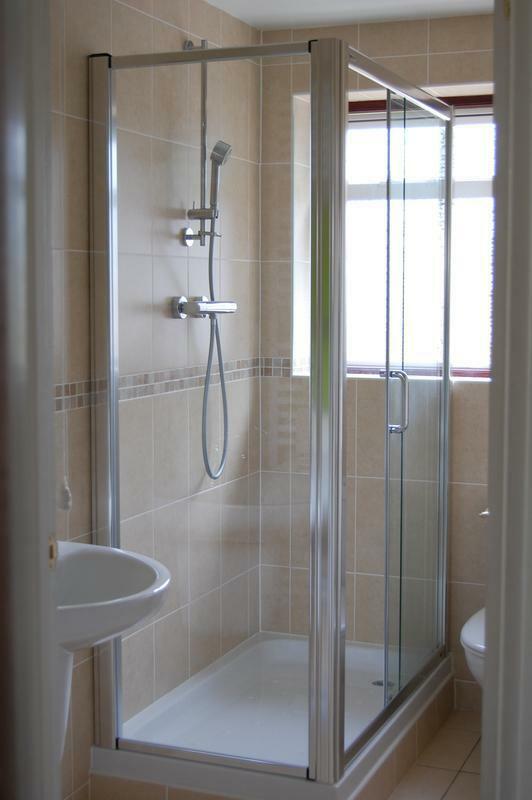 Greg actually completed the work in 11 days and our tired bathroom has now been transformed into a stunning modern room. 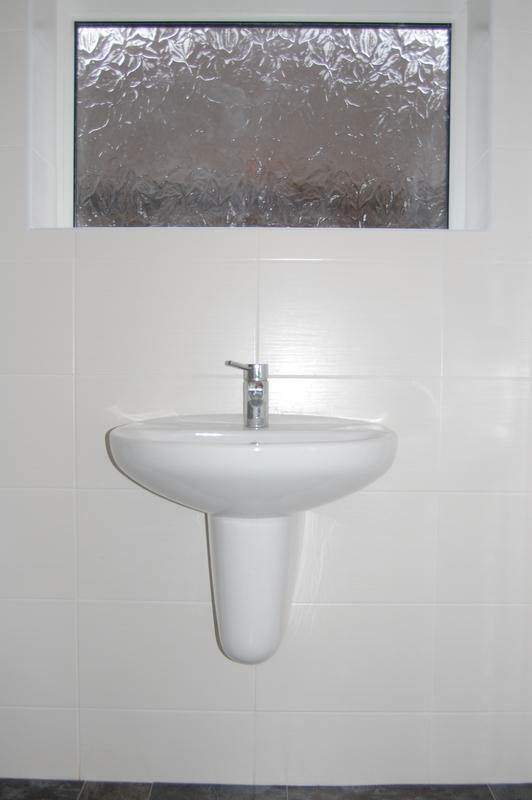 Couldn't recommend Splash Bathrooms highly enough, the quality of the work is superb throughout and all completed with minimal fuss and well inside the scheduled timeframe initially quoted - thanks for all your hard wok"
"Greg recently installed a new bathroom for me - the standard of his work is expeceptional. 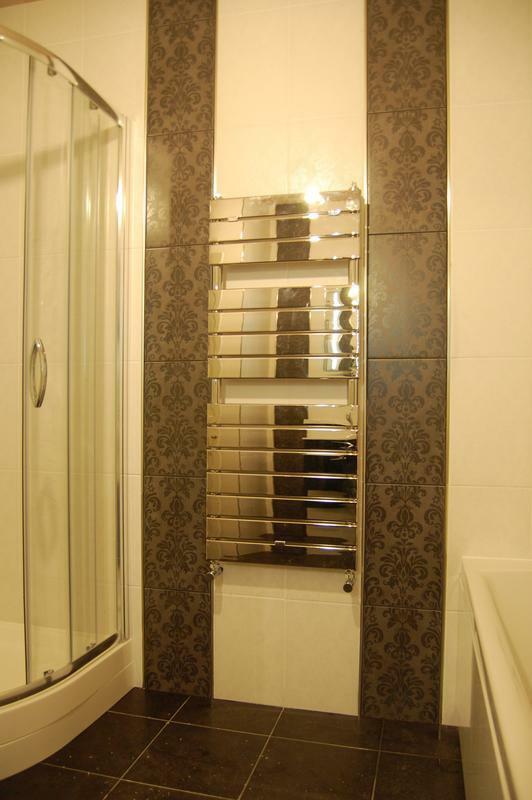 He provided lots of practical and helpful advice; excellent service and the materials/fixtures/fittings used are of high quality. 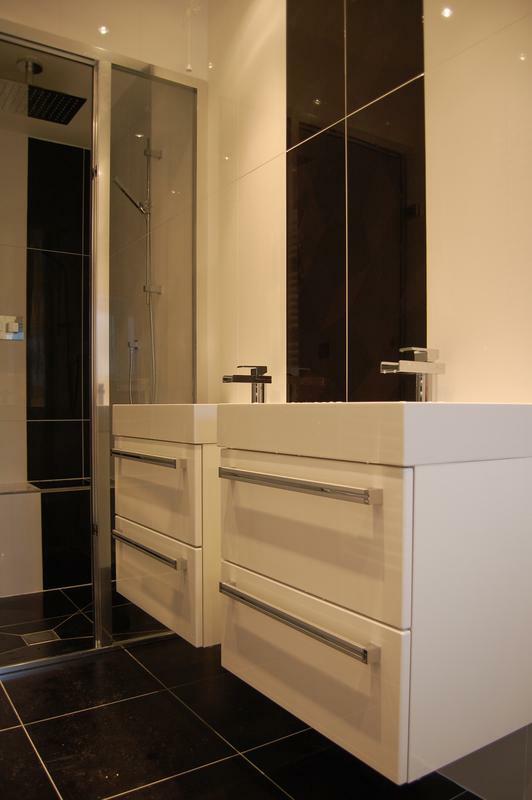 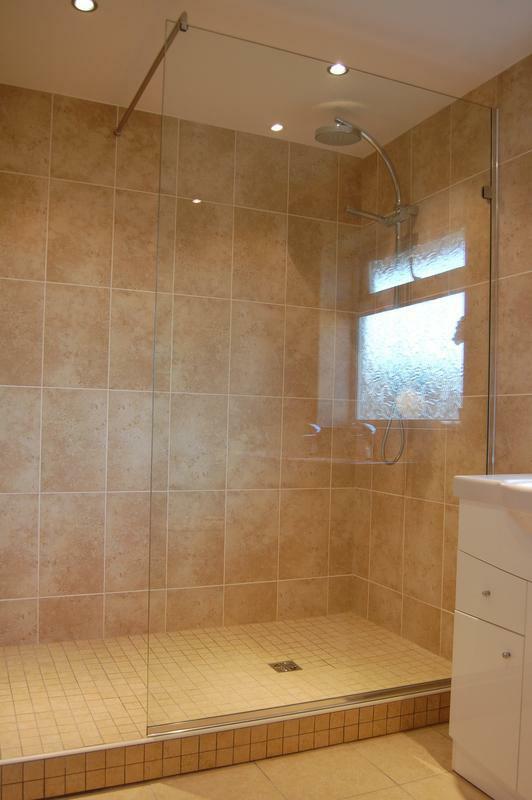 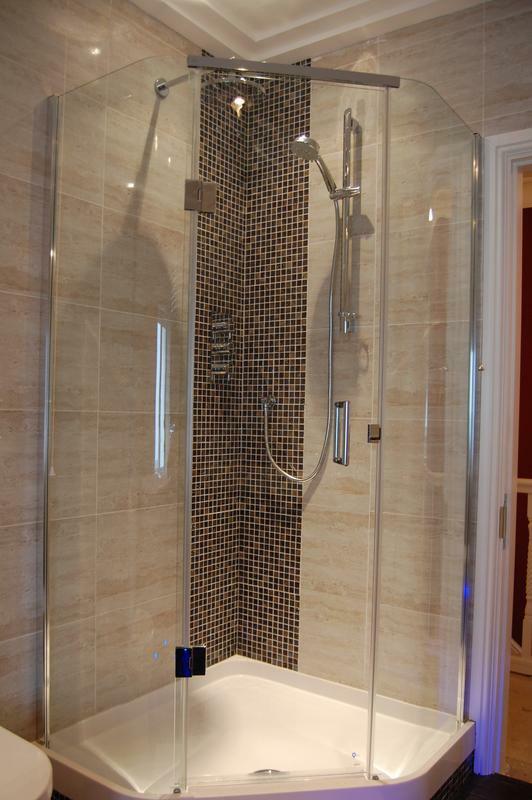 If you are considering a new bathroom, I would definitely recommend Greg without any hesitation." 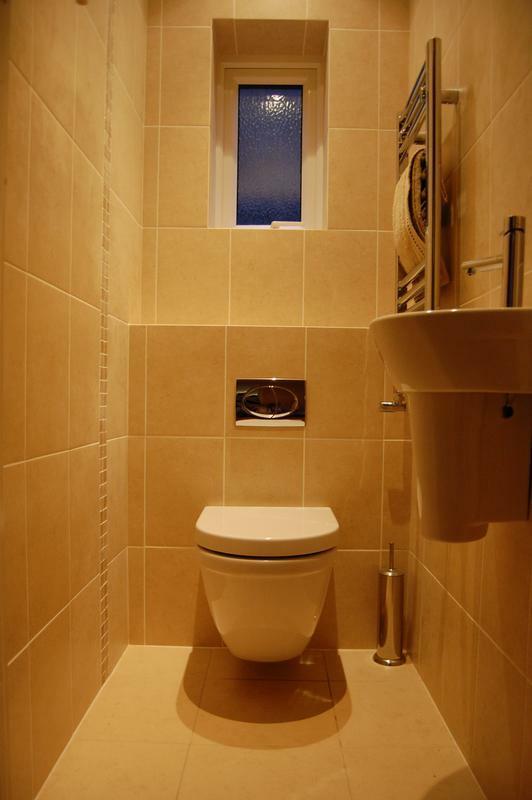 "Greg has installed two bathrooms and a kitchen for us over the years and his work is first rate. 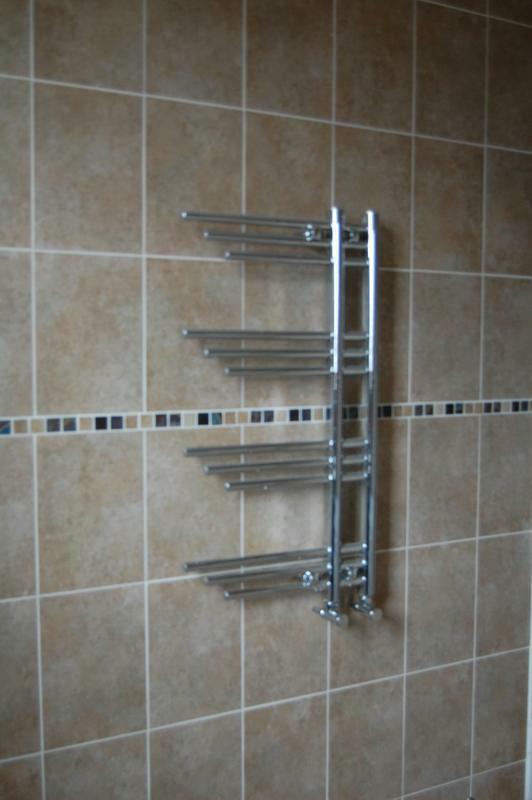 He might not be the cheapest, but he provides a excellent service and uses top quality materials that will stand the test of time."